Head varsity baseball coach at Grace Christian Academy and founder of Foundation sports. Steve has an electric personality and an unmatched passion for the game of baseball. 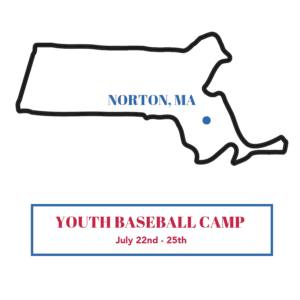 Steve has an encouraging confidence-building coaching style that aligns perfectly with American Baseball Camps vision and values. Among his many accomplishments, Josh Wirsu had a stunning career for the Division 1 Georgia Southern University, following that he got drafted in 2014 and had a 6-year career for the Plam Beach Cardinals. Josh has a plethora of knowledge of the game and knows what needs to be done to make it big! 3rd round draft pick by the NY Yankees in the 2003 Amateur Draft from McIntosh High School. 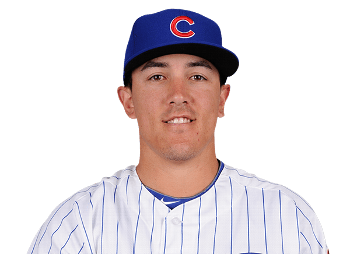 He was ranked Best Athlete in the NY Yankees System after the 2004 season and Best Defensive Outfielder in the South Atlantic League. 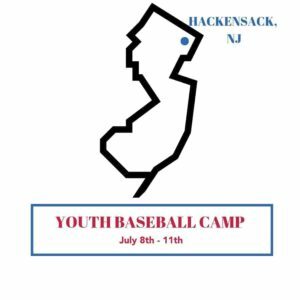 Tim is excited to bring what he learned with the Yankees to youth at this camp! 2013-2018 Owner of Loco Baseball Academy in Bluffton, SC and Head Baseball Coach of 3n2 Sports National Team. 2013 Head Assistant & Recruiting Coordinator, Burlington County College (NJCAA DIV II). 2010-2012 Head Assistant & Recruiting Coordinator at Oklahoma Panhandle State College (NCAA DIV II). 2008-2010 Assistant Coach & Recruiting Coordinator, Burlington County College. Ryan bring extensive recruiting experience to Foundation Sports. 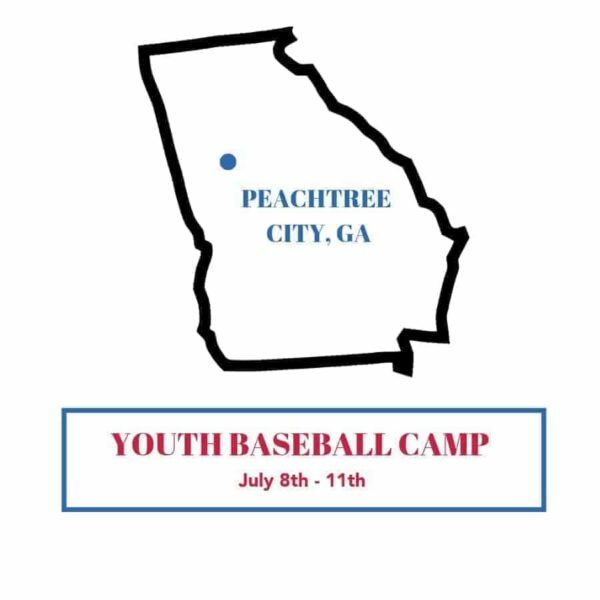 February 9, 2019, Peachtree City, Georgia– American Baseball Camps (https://americanbaseballcamps.com/) is back in the Peachtree City, Georgia area. 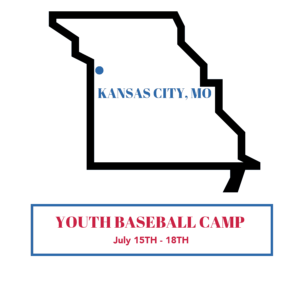 American Baseball Camps coach Steve Smeal has been putting his baseball expertise to use for 7 years with youth baseball all around. Coaching is highlighted by Steve Smeal who is dedicated to the development of baseball players on and off the field. He has coached numerous youth baseball teams over the years and has impacted even more players both on the field and in life. Steve believes that it is the smallest things from sweeping the dugouts to carrying equipment that can make big the difference. Sessions are available now for players of all skill levels. Early registration discounts are available now – an introductory rate of $179.99 will be placed on the camp and it will rise to $199.99 on April 1st. Camps are tailored for serious little league, high school, and travel team players throughout the Peachtree City area. 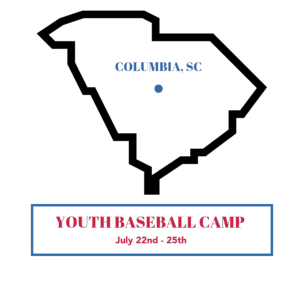 This year’s program is an opportunity for players from Peachtree City, Tyrone, Senoia, Fayetteville and Sharpsburg areas to get better and learn the game from great coaches.